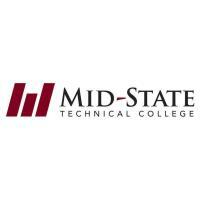 WISCONSIN RAPIDS – Mid-State Technical College is hosting an informational session for students who would like to earn college credit for their life and military experience. Part of the College’s Credit for Prior Learning program, the “Get Credit” event will be offered on Thursday, Nov. 8, on the Wisconsin Rapids Campus. The $30 college application fee is waived at the event. The Get Credit event answers questions about the types of experience that may qualify for college credit and shows how the program saves students money on tuition and other school expenses. Representatives from Mid-State will also be on hand to offer tips and assistance with applying. Credit for prior learning does more than save students time and money when pursuing a degree,” said Emily Whitcomb, Mid-State’s Credit for Prior Learning coordinator. Citing a 2010 study from the Council for Adult and Experiential Learning, Whitcomb stated that students who receive credit for prior learning are two times more likely to graduate, with 63 percent more likely to persist in their program of study. Registration is not required to attend the Get Credit event. 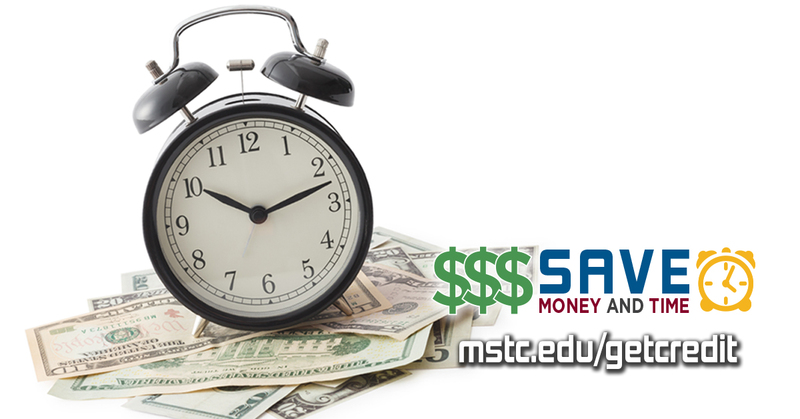 Learn more at www.mstc.edu/getcredit.